Introducing Dustin and Chelley. 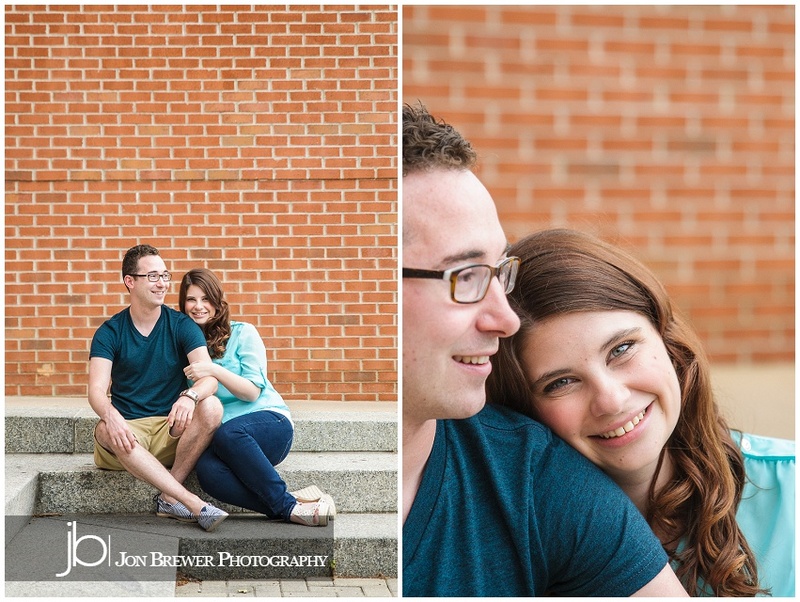 This crazy-in-love couple is getting married in less than a month! We were incredibly lucky during their shoot that the rain held out…until it started down-pouring during the last few shots. 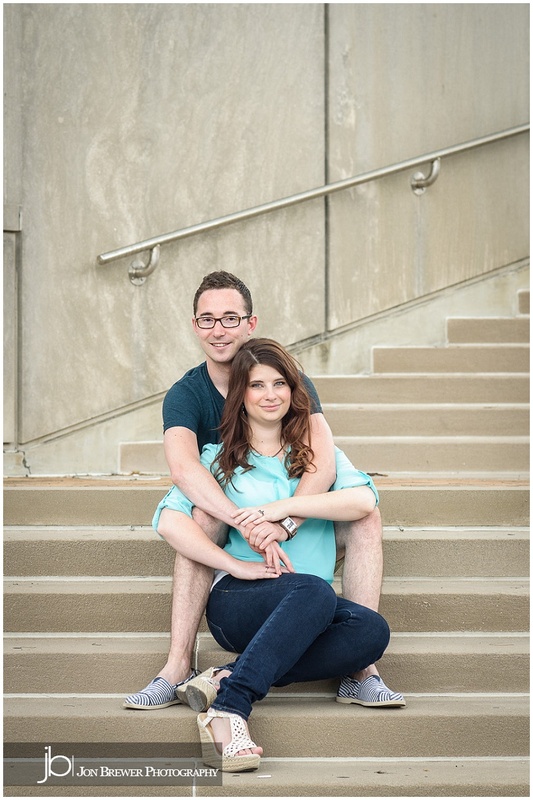 We loved spending time with you two and are looking forward to your Labor Day weekend wedding! Lisa Wood - Dustin/Chelley Engagement Pictures- I am the mother of the groom and these are wonderful pictures. I love all of them. 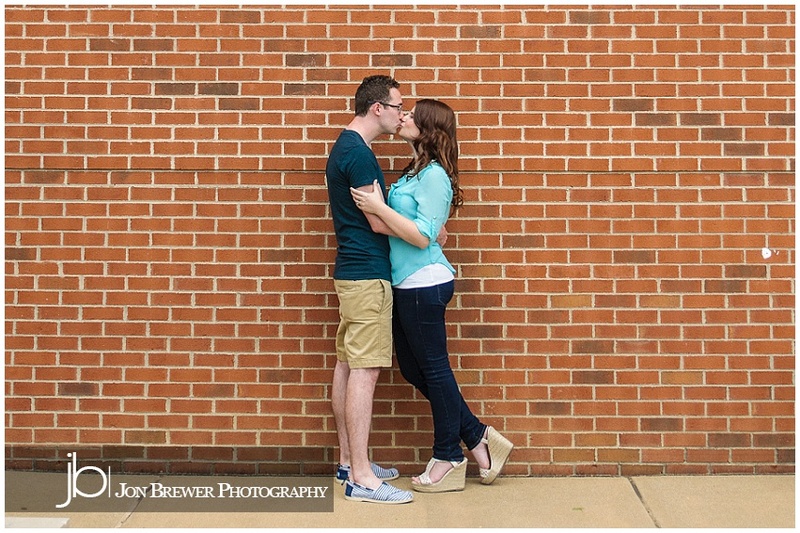 We have two wonderful children and a great photographer!…love them love them…..can’t wait till the wedding pictures! Barb - My all time fave to date!!! Scott and Molly’s wedding was perfect. From the moment we talked to Molly on the phone, we knew it would be a great wedding. The bridal party laughed more than any other party we’ve photographed and both families were a joy to work with. Scott and Molly, Jon and I are glad you are back in Indianapolis. Congratulations on a fabulous wedding! Barb - Can’t wait to see that very cool curly veil!